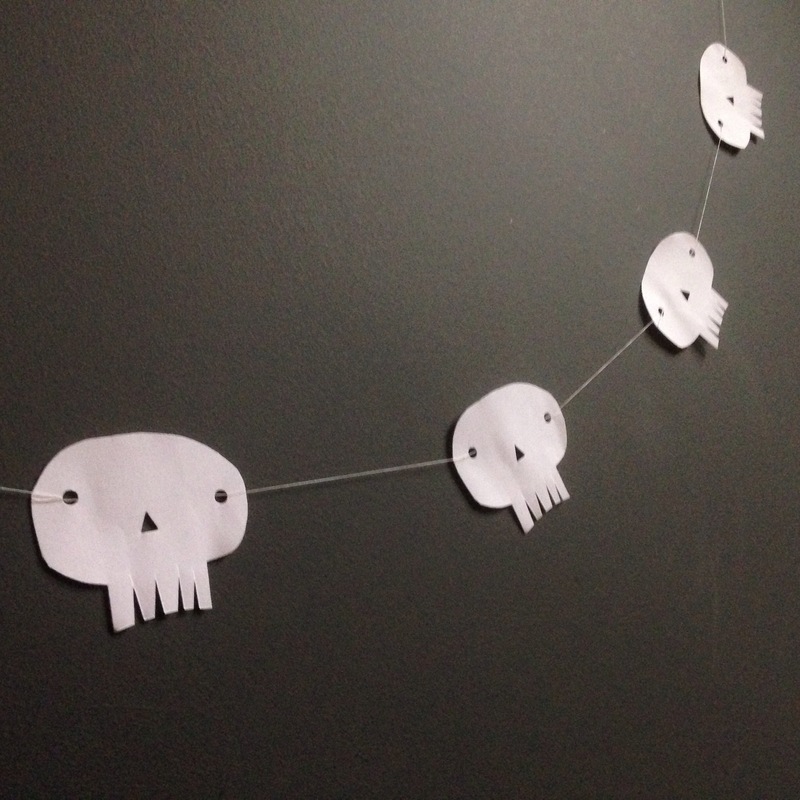 Little Halloween workshop at home! 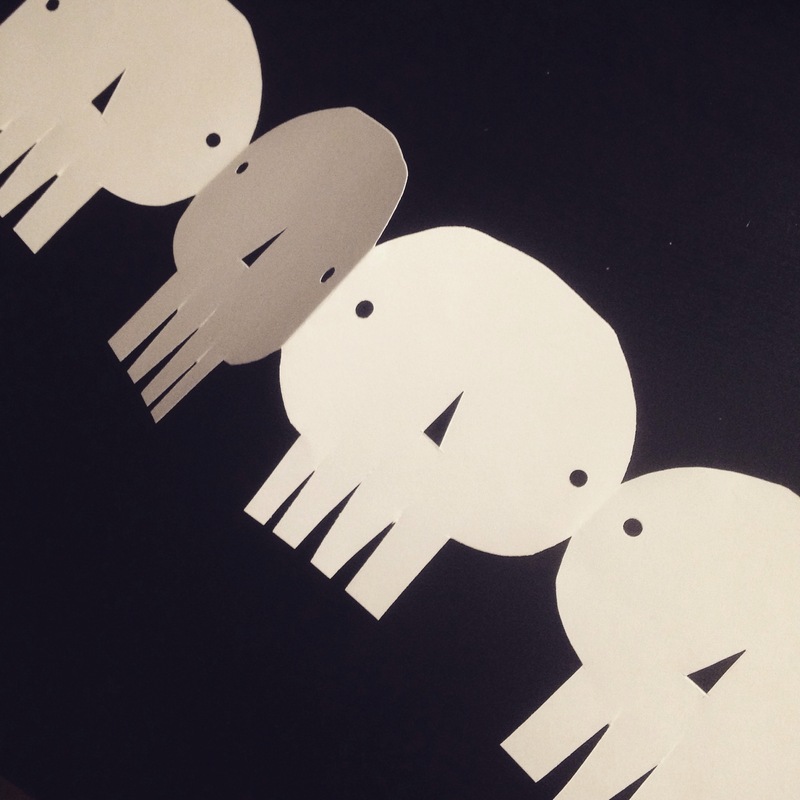 Making some cute n cheerful skull paper decorations -with just a4 paper, scissors and the hole puncher. Do it or die!